SO many pockets! 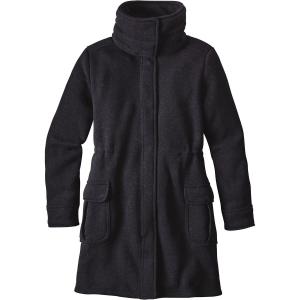 Cozy, convenient zip pockets and inside drop pockets, easy to clean and versatile. My staple camping and hiking companion and an alternative to a hoodie. 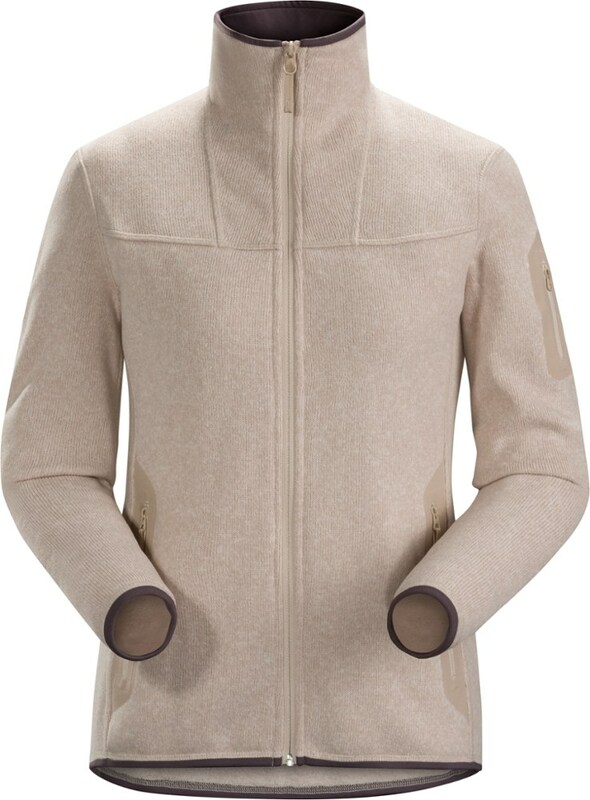 No need for a scarf because the zip goes all the way up to the collar and it doesn't scratch your chin. Great for any women's shape and honestly it's pretty flattering. I'm usually a Small but opted for the Medium to wear layers comfortably underneath. Women tend to get the short end of the stick when it comes to outdoor clothing, thankfully this is slowly changing and companies can see we are a huge market. I got the Better Sweater in Birch White. I fit perfectly into the women's small however, I ended up going home with the Medium. 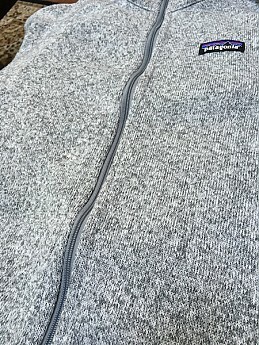 Here's why: the Patagonia staff weren't sure if it would shrink in the wash or dryer (it did just a little, I can tell when the zippers do the "bacon" curl). I washed on a tap cold normal cycle and medium/low heat in the dryer. The slight shrinkage didn't affect the wear or fit — I still love this sweater. Ever so slight zipper "bacon" curl. Another reason I went for the Medium is I like to layer, and I don't like that feeling of something riding into my armpits, or having movement restrictions with my clothing. This sweater fit is true to size, some might say it's on the larger end, but I think that's just way it's supposed to fit. 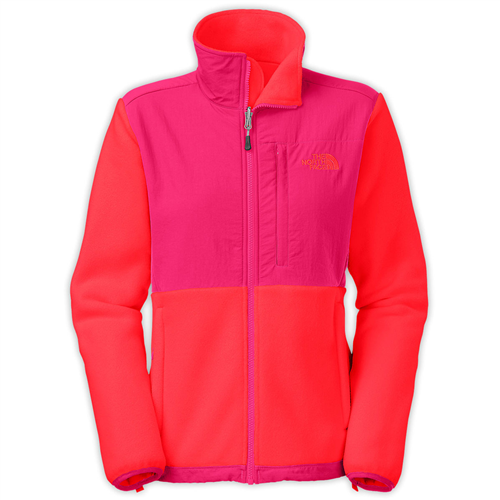 This jacket is for light wear, it definitely would hold up to 50°F/10°C and with a slight wind. Any colder that's when you'd have to start layering. I wore this sweater with a tank top hiking, it was around 70/75°F in and out of shade. I didn't have a problem with moisture as the fabric is quite breathable and doesn't really hold onto sweat, in addition to the benefits of a full length zip you can adjust accordingly to your body temperature and most importantly your comfort. I haven't yet to see any pilling from my backpack straps. I'm guessing with more wear I might notice pilling, but thus far none at all and I have't gotten snagged or caught on any branches or twigs. 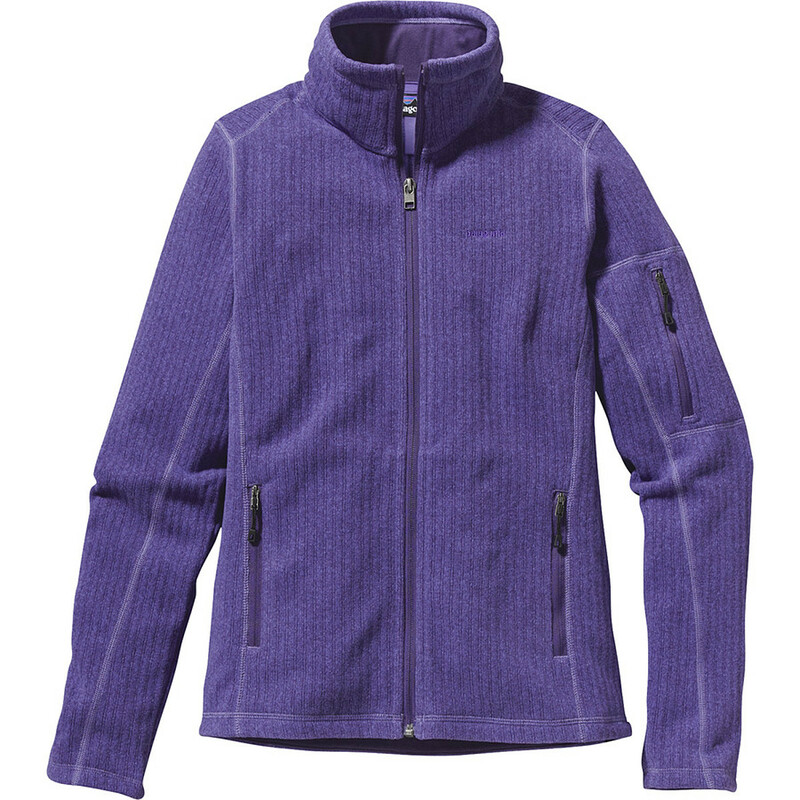 The Better Sweater has 5 pockets total, 3 with zippers and 2 drop pockets on the inside. The pockets are all lined and the one on the arm isn't bulky or uncomfortable even when it has contents (Lara bar and M&M's). Did I mention I love pockets! I like to have my phone securely in place, gloves, light, lip balm, knife etc, anything I can fit into my pockets so I don't have to go back and forth around camp. There's also a sense of security when you have zips on your pockets. 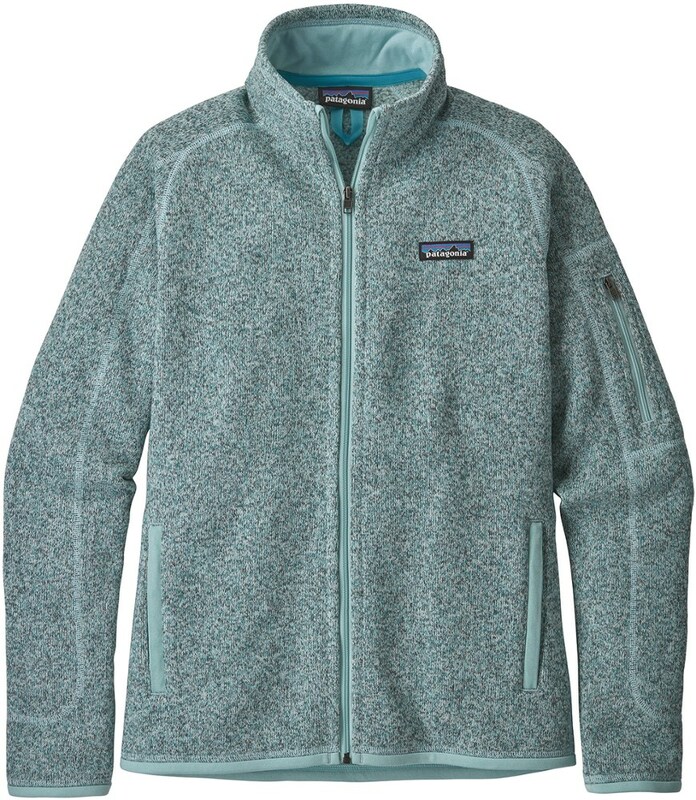 Another notable feature is this sweater is made from bluesign approved fabric, meaning it's made with low impact dyes and reduced consumption in the production process. In conclusion I would recommend this sweater to my closest friends and even my frenemies. It's a great versatile garment and I'm glad I own one. Nice review, Micay. I've had the Better Sweater Hoody for years (same color). I'm also between sizes and got the small and it has shrunk up a little (after a lot of use). Now I kind of wish I had the medium (or something right in between). I know right! I was just a little shocked the staff didn't know how the material would be affected in the wash.
Great jacket for hiking and daily wear. 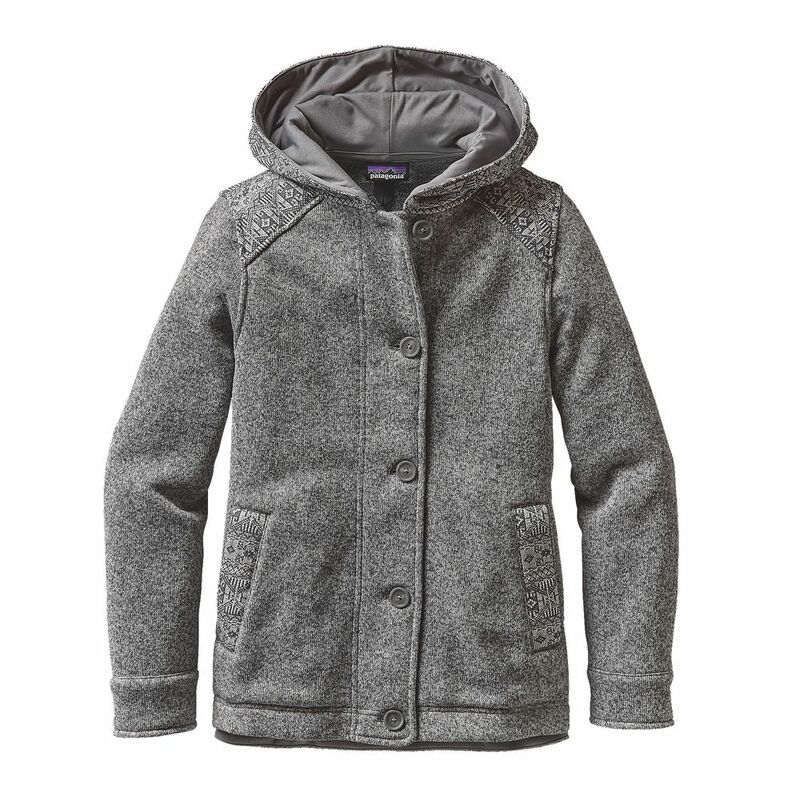 Perfect for chilly fall weather. I love this jacket and wear it often. 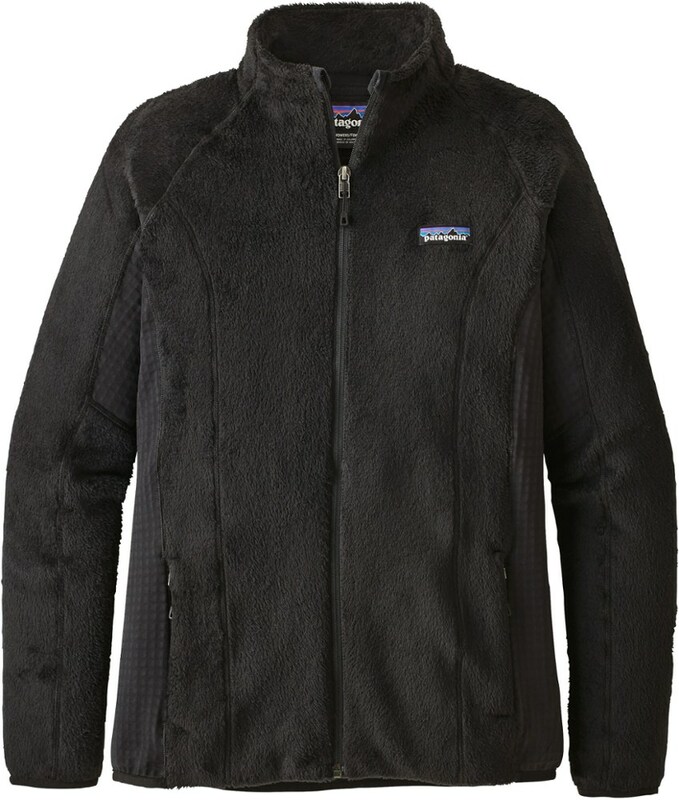 It is perfect for layering for hiking. I got a large, so there is plenty of room for clothes underneath (I usually get a medium). Fit is nice—not too tight in arms, etc. Very comfortable for everyday use. I also like the pockets.